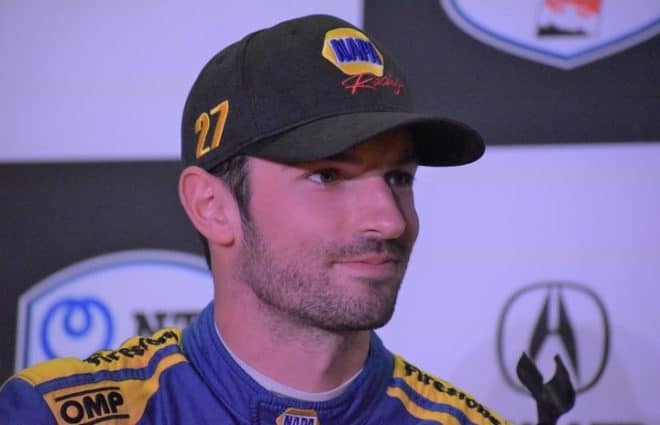 In what has already been a chaotic situation this week for Turner Scott Motorsports, more fuel was added to the fire on Thursday as reports surfaced that Harry Scott has threatened to sue Steve Turner over management of the organization. Sporting News reports that Scott has filed a notice of suit in North Carolina Superior Court, with 20 days given to file said suit. According to the filing, Scott claims Turner has let the team’s funds run low and has unpaid debts. 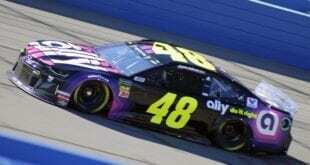 Misappropriation of sponsorship funds and revenues was also alleged. 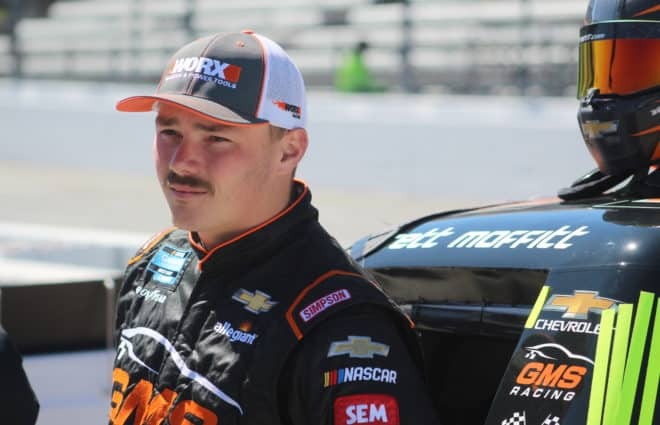 It was announced yesterday that Turner Scott Motorsports would field only two Truck Series entries this weekend and its two full time Nationwide Series cars at this weekend’s NASCAR events at Bowmanville and Atlanta. 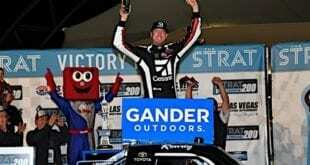 The biggest surprise of all was the fact that Ron Hornaday, Jr. and the No. 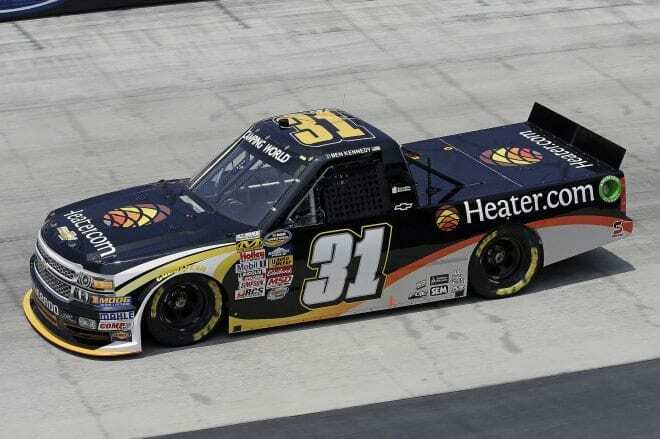 30 truck, which currently sits fourth in the Camping World Truck Series standings, will not compete this weekend. 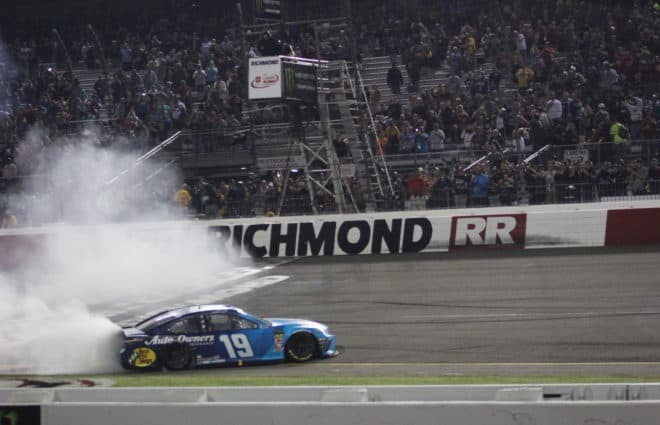 Scott became a partner with Turner in 2012 for what was then known as Turner Motorsports, and last year Scott purchased Phoenix Racing, which was rebranded as HScott Motorsports. 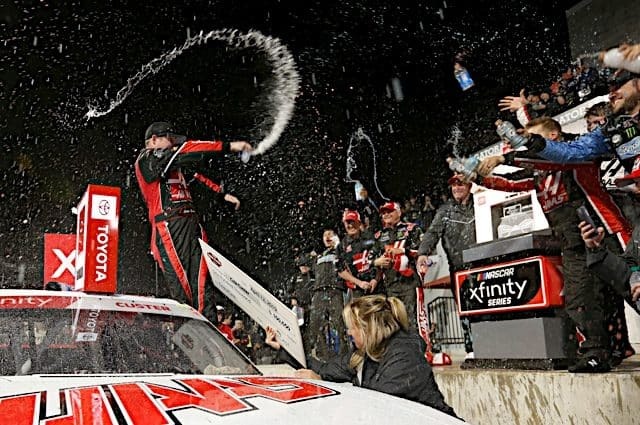 The team fields a Sprint Cup entry for Justin Allgaier. 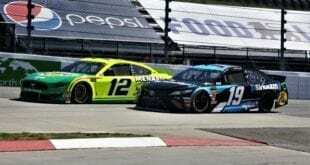 TSM currently fields cars for Kyle Larson and Dylan Kwasniewski in the Nationwide Series, as well as two full-time trucks in the Truck Series – one for Ben Kennedy and another for various drivers. 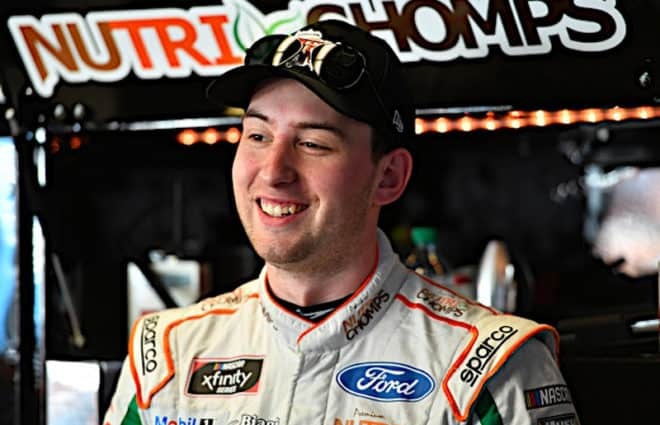 Cameron Hayley is scheduled to pilot the No. 32 truck for the team this weekend. Steve Turner was unavailable for comment to Sporting News.